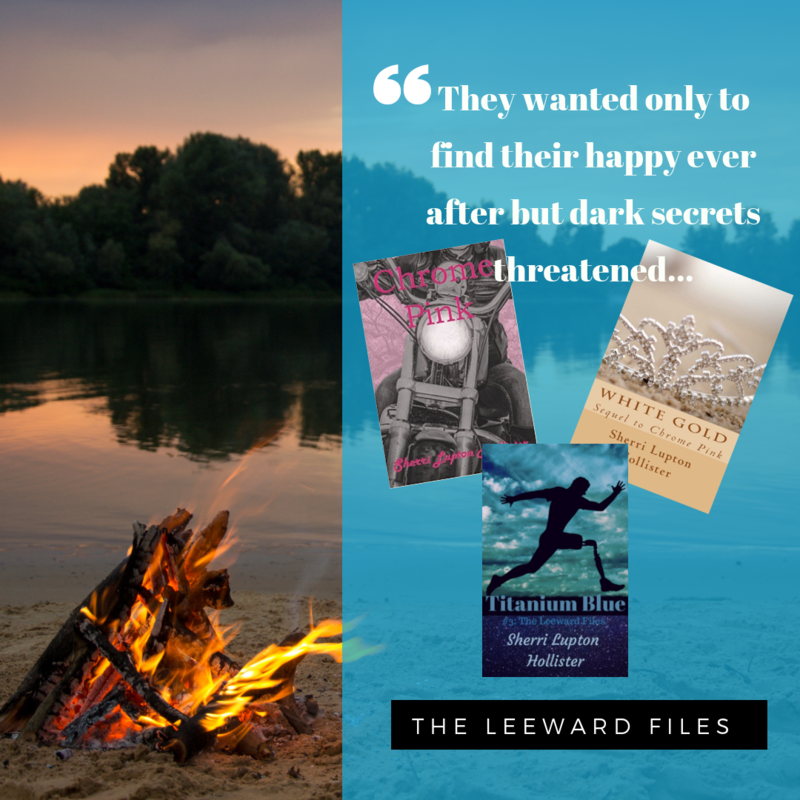 A cozy mystery series set in the Lake District of the United Kingdom. The first book, The Blue Virgin set in Oxford, introduces us to Nora an American writer living in the United Kingdom. Determined to clear her best friend’s name, she proceeds to get in the way of the murder investigation and D I Declan Barnes. In The Green Remains she is staying at Ramsey Lodge with her friend and illustrator, awaiting the birth of her child. A peaceful walk around the lake turns her friend into a murder suspect and her investigation jeopardizes her pregnancy. The third book in the Nora Tierney series, set at the Ramsey Lodge, I feel it is the best so far, perhaps it is the romance between Nora and D I Declan Barnes that has been brewing for two books that has finally come to fruition. Nora’s maturity and stability, acquired with the birth of her son Sean helps add to her character’s growth and breadth. I find myself liking Nora more and more with each book like a neighbor she is a person I’ve come to know and love. Her character is charming and intelligent and while she sometimes lies too easily when it suits her purposes, it is usually for a good cause. She has good instincts although sometimes she leaps to conclusions, her willingness to look at things and consider every possibility makes her a good amateur detective. The play or farce, Blythe Spirit by Noel Coward is a great vehicle for the murder. As the actor come to the lodge to stay with plans to put on the play, it is obvious there are several under currents simmering among the players. When several mishaps and pranks begin happening amid the cast they are first thought to me just morbid pranks but as they escalate, Declan has to come out of vacation and lead the investigation, grudgingly allowing Nora to assist him. As storms brew the show must go on and Nora is able to step in and save the day. With several twists and turns, Nora and Declan unravel the mystery and save the day. For a lovely read with a beautiful setting and interesting characters, check out this series and join us at the Hazel Guilford Memorial Library, Main Street, Aurora, Wednesday, September 24th, 6 pm until 9 pm to hear author M K Graff talk about her series with co-host, Allen Paul who will be talking about his book Honey the American Dingo Dog.